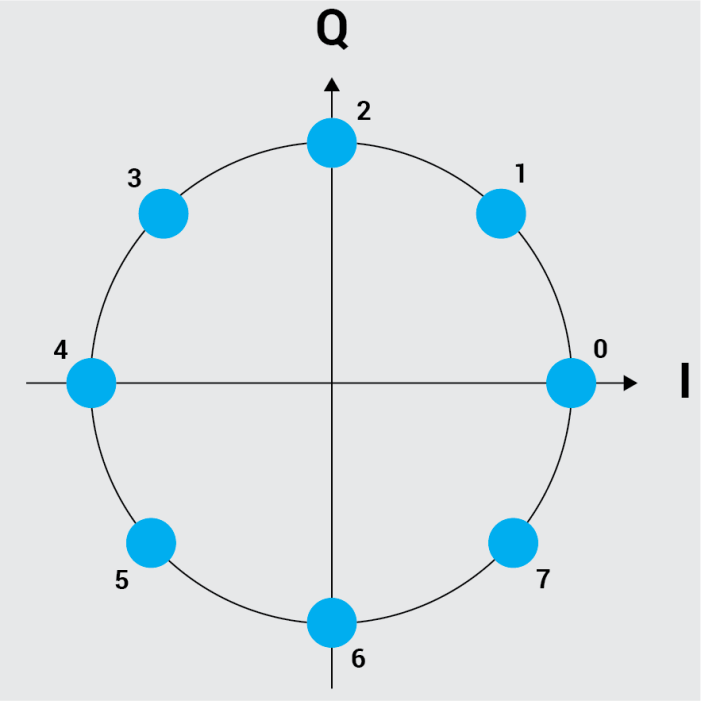 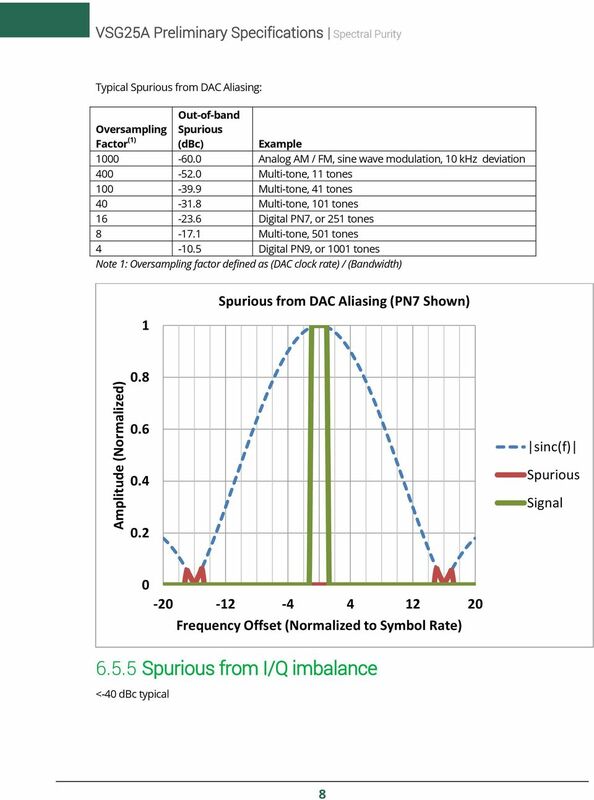 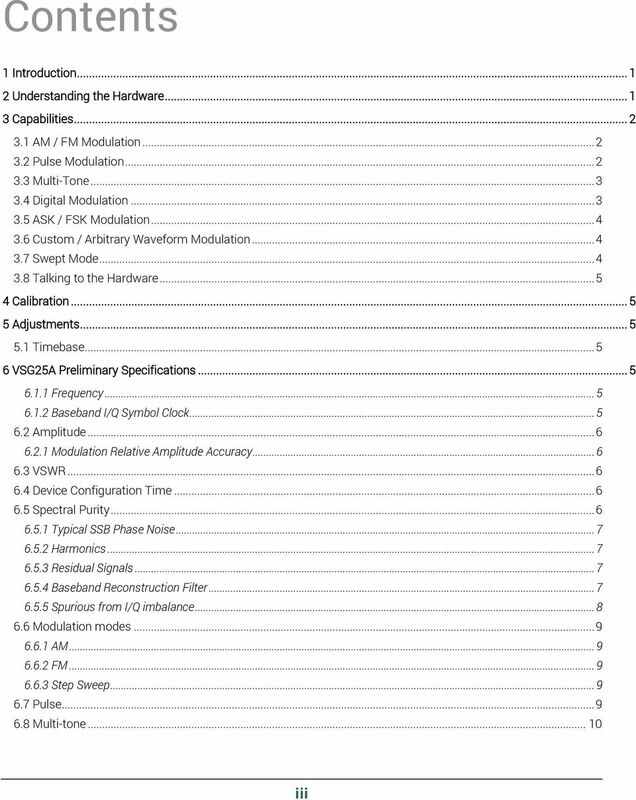 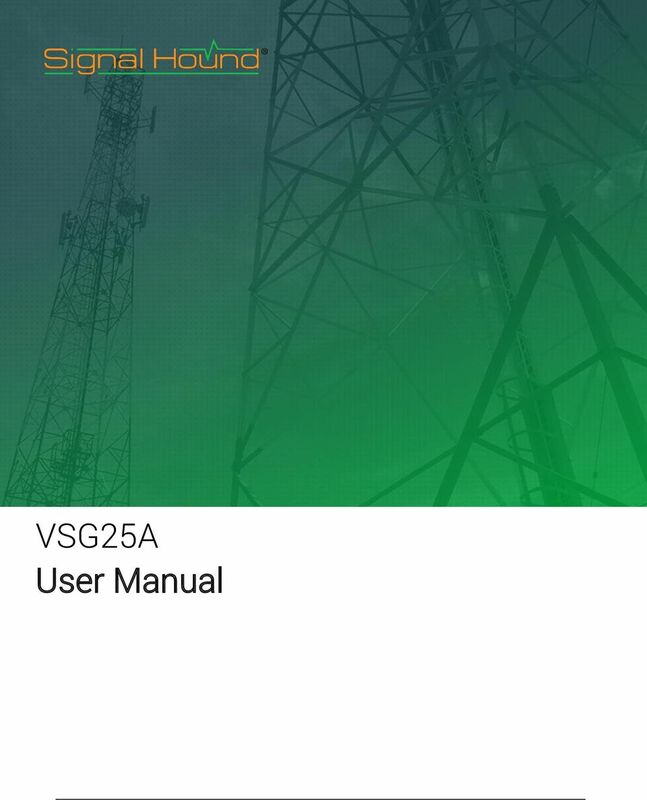 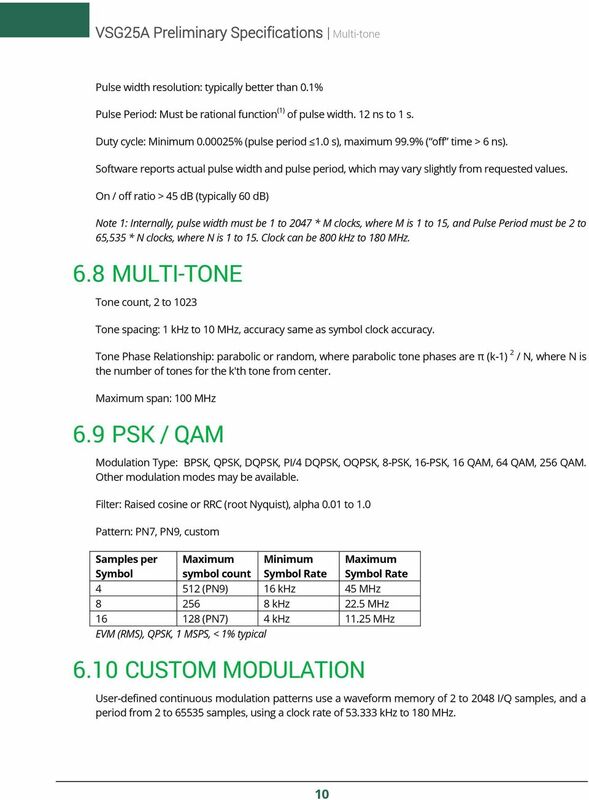 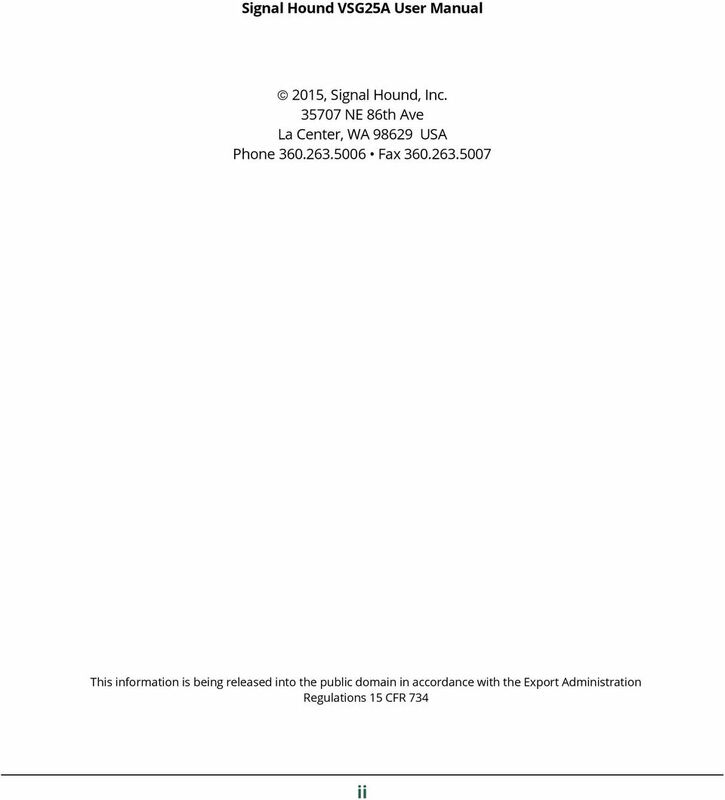 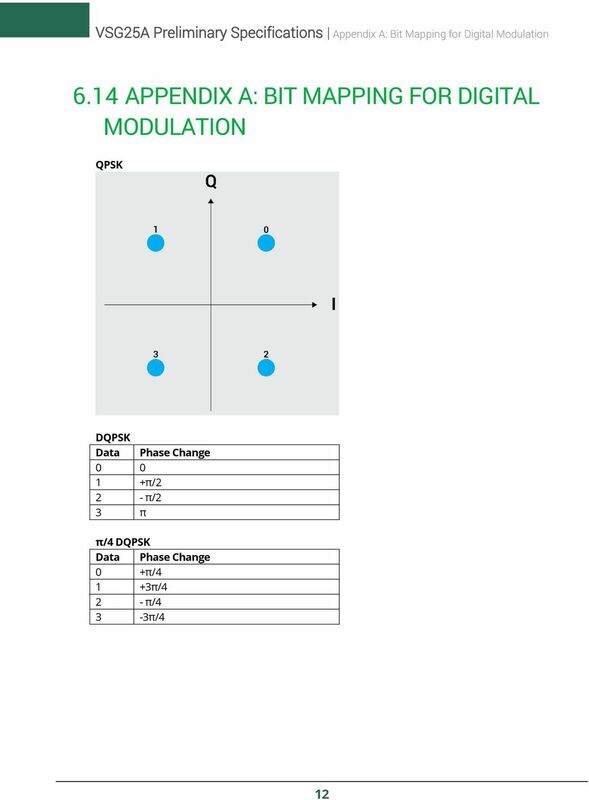 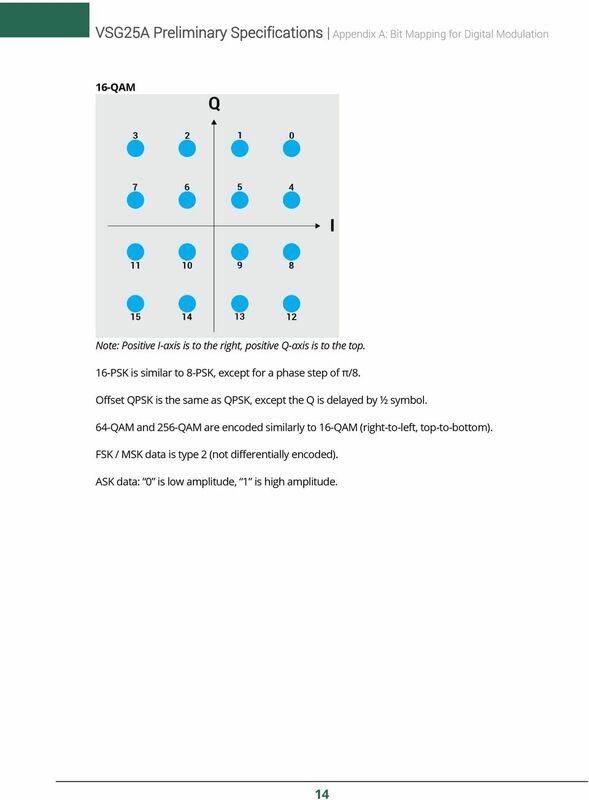 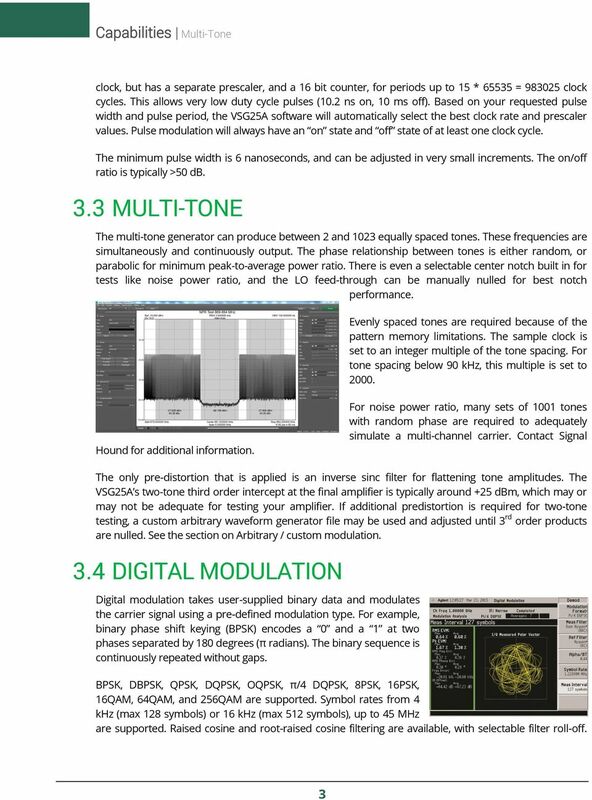 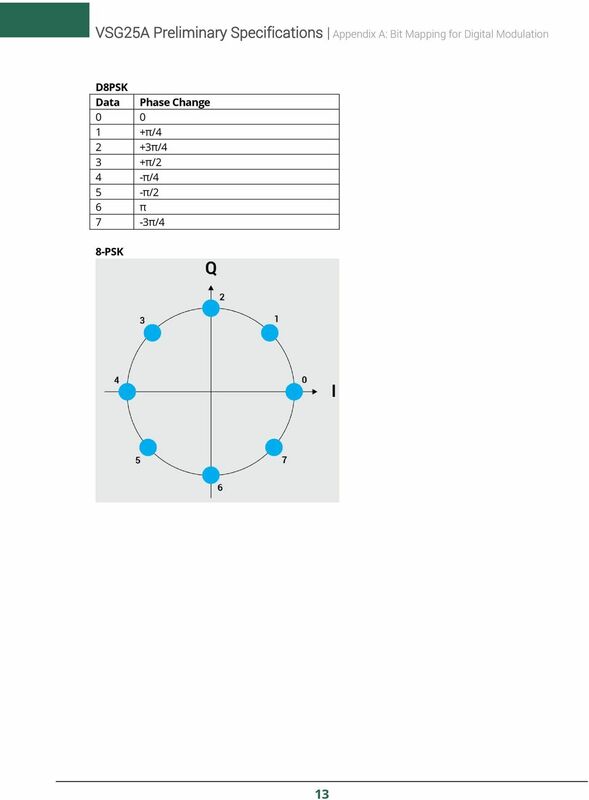 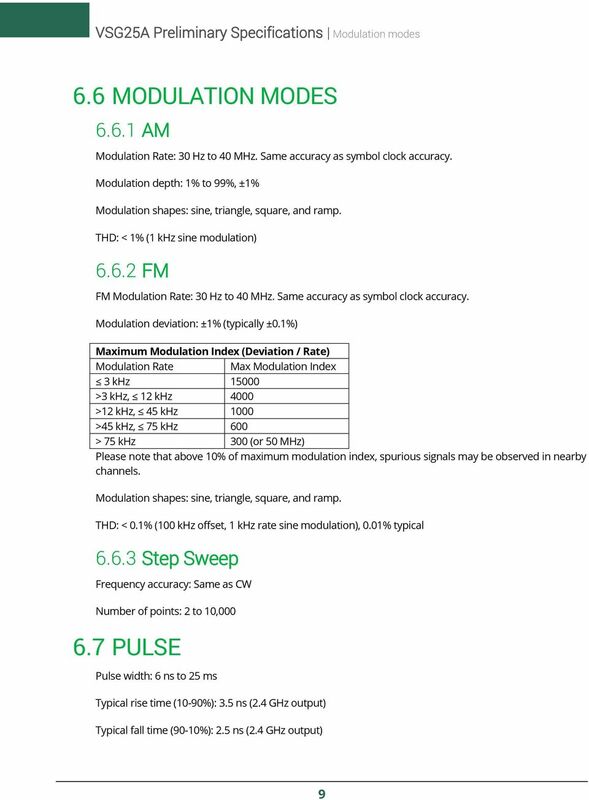 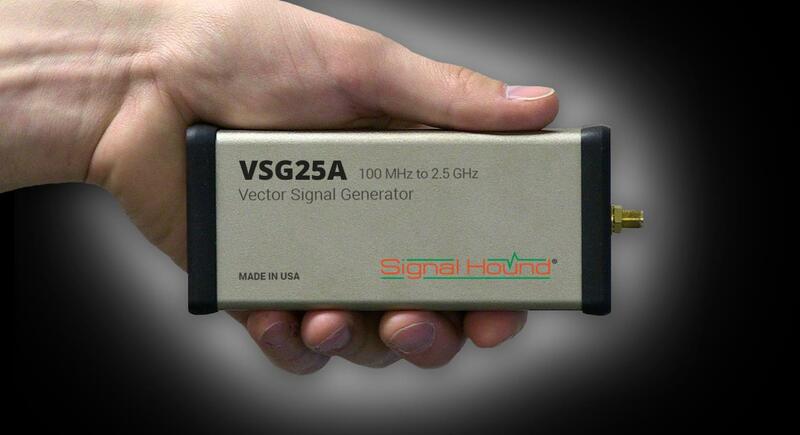 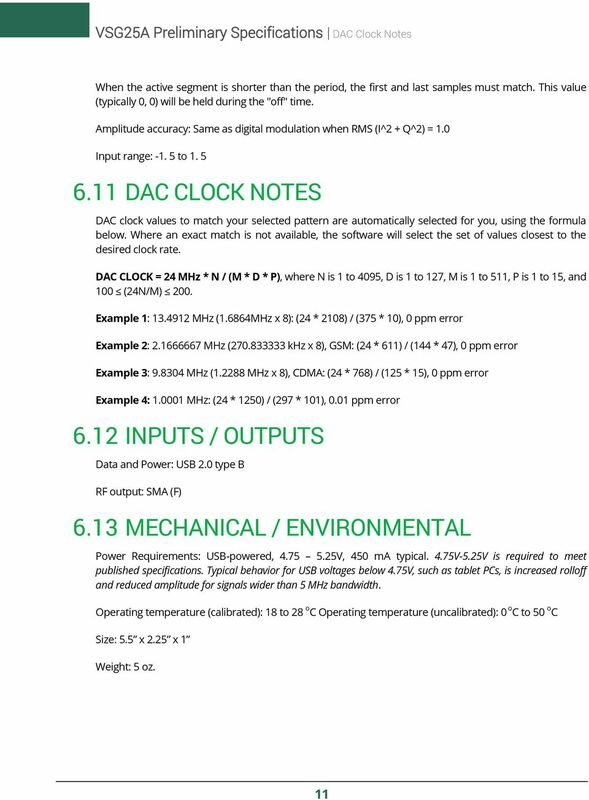 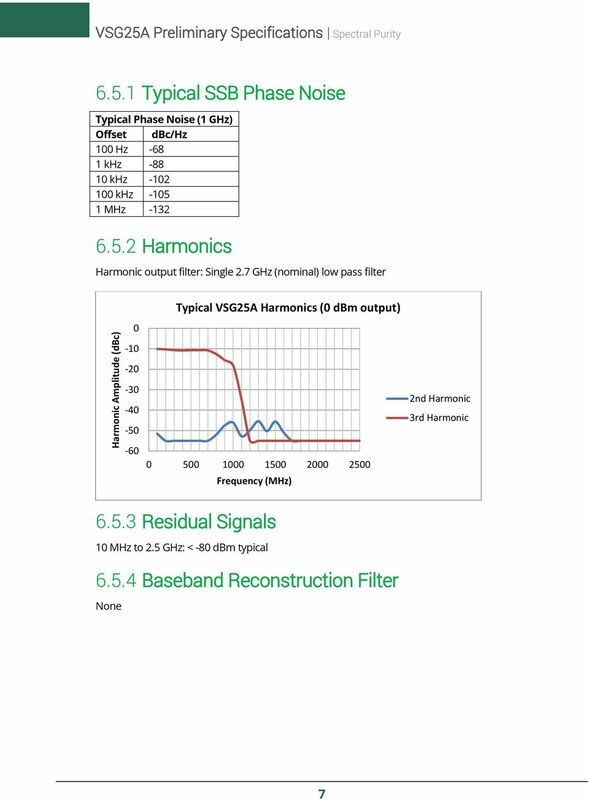 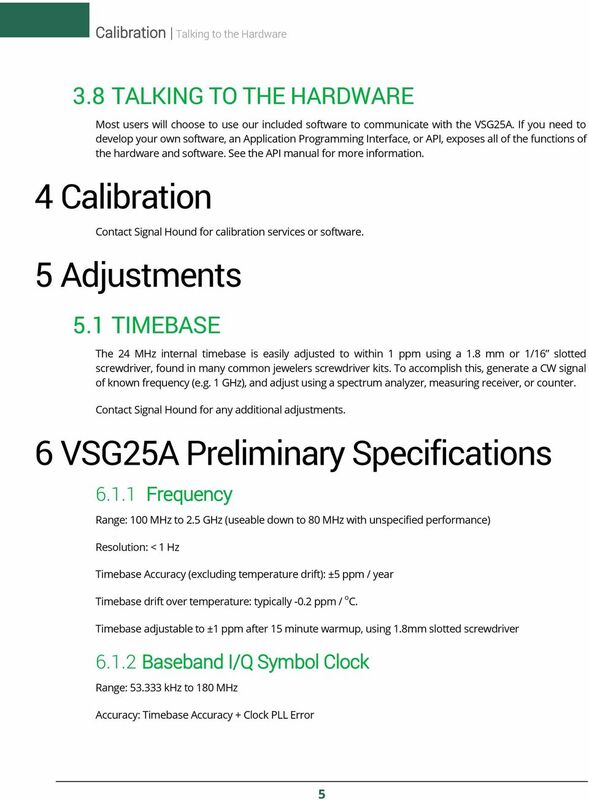 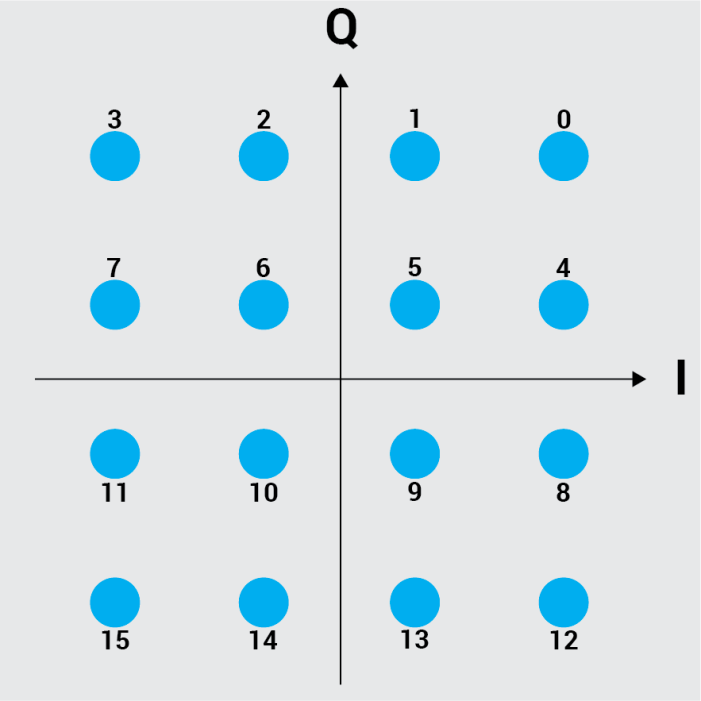 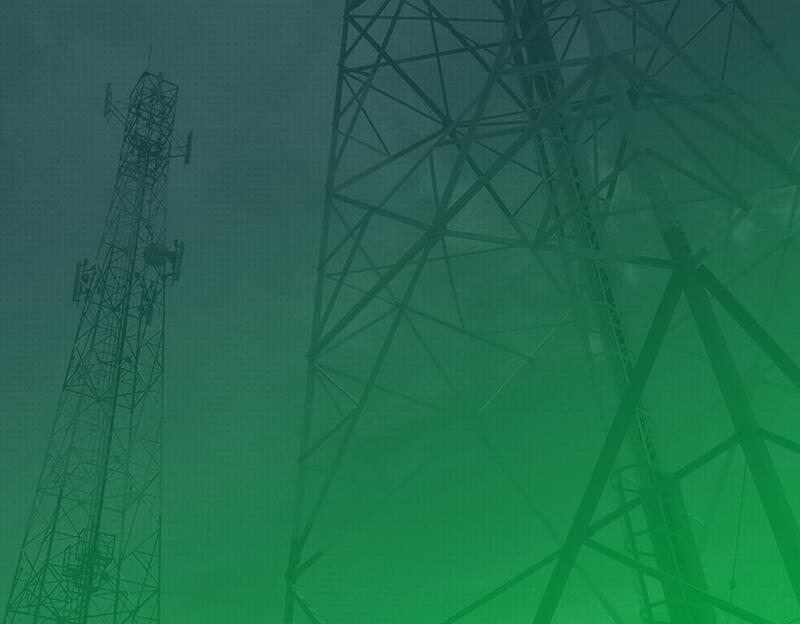 Download "Signal Hound VSG25A User Manual. 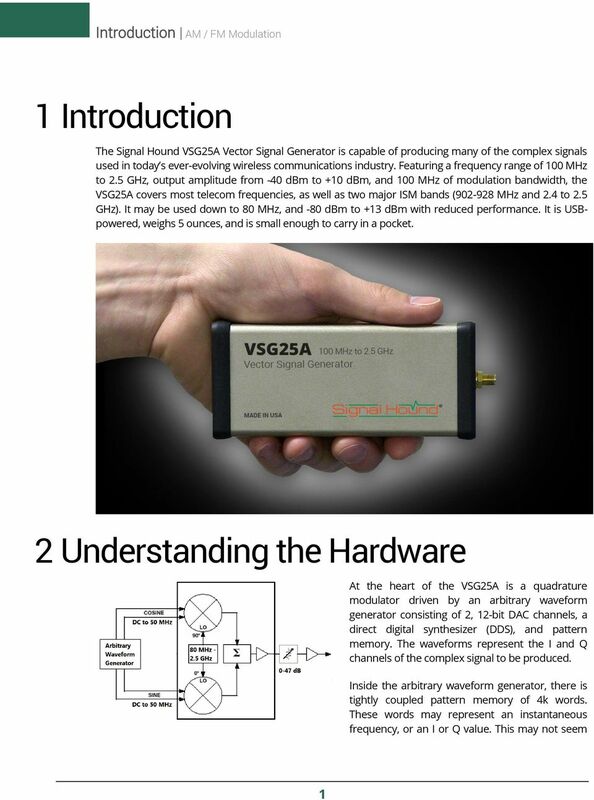 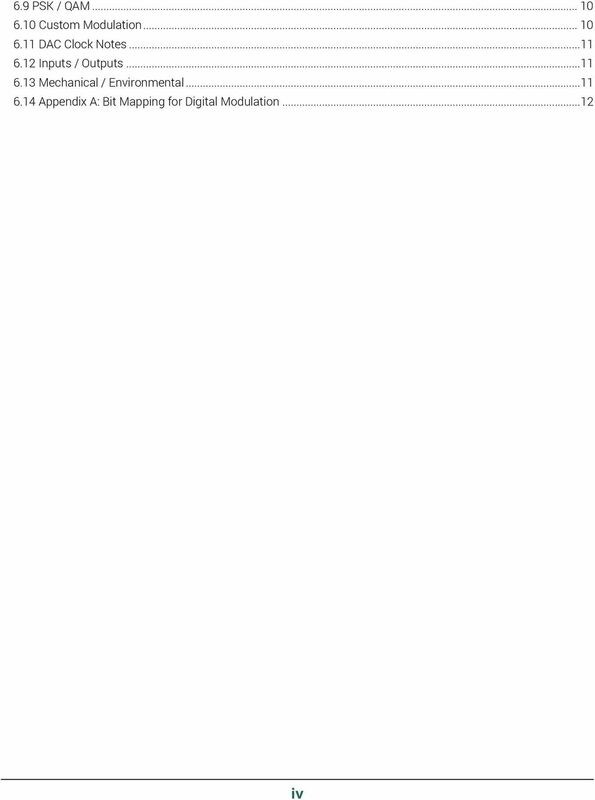 2015, Signal Hound, Inc. 35707 NE 86th Ave La Center, WA 98629 USA Phone 360.263.5006 Fax 360.263." 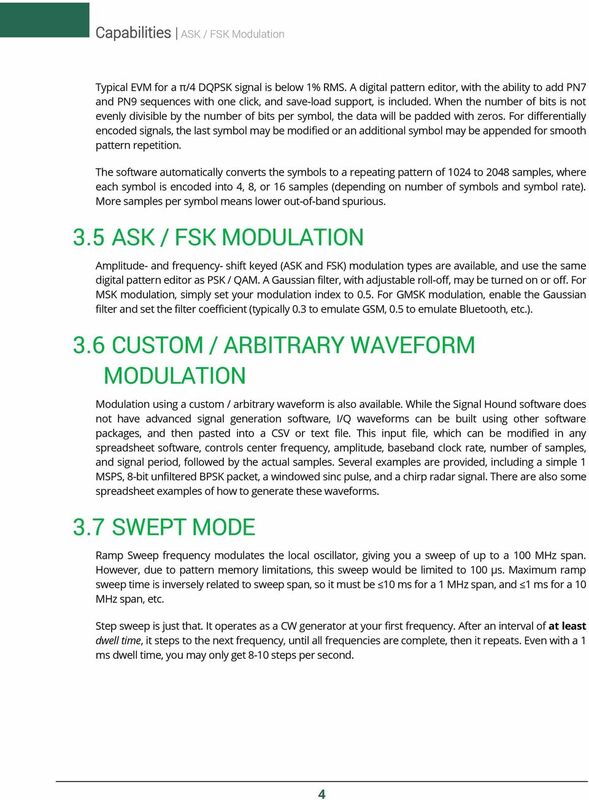 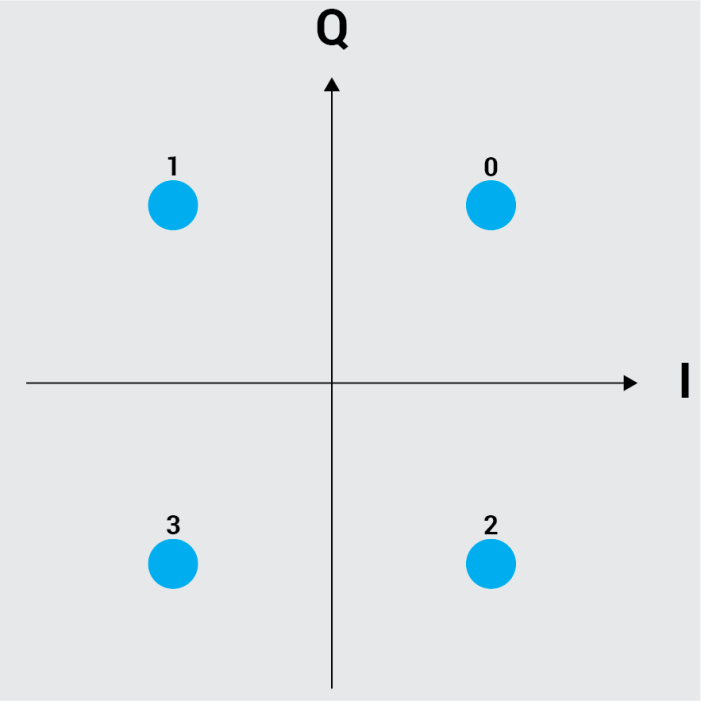 Signal Sources. 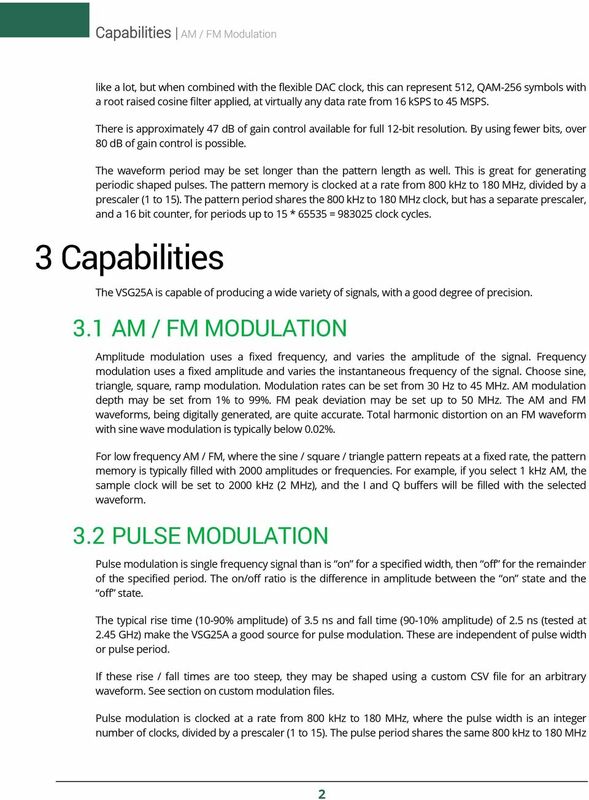 2023A/B, 2025 Signal Generators.